The Grenadier Commercial Team is a well established specialist commercial team dedicated to providing the highest standard of service in leasing, sales & management of commercial property. The Harcourts local and national network has recently been enhanced with Harcourts Commercial joining forces with NAI Global, one of the world’s largest commercial real estate networks. NAI Harcourts has introduced a strong global platform to support corporate end users, investors and financial institutions locally and around the world. 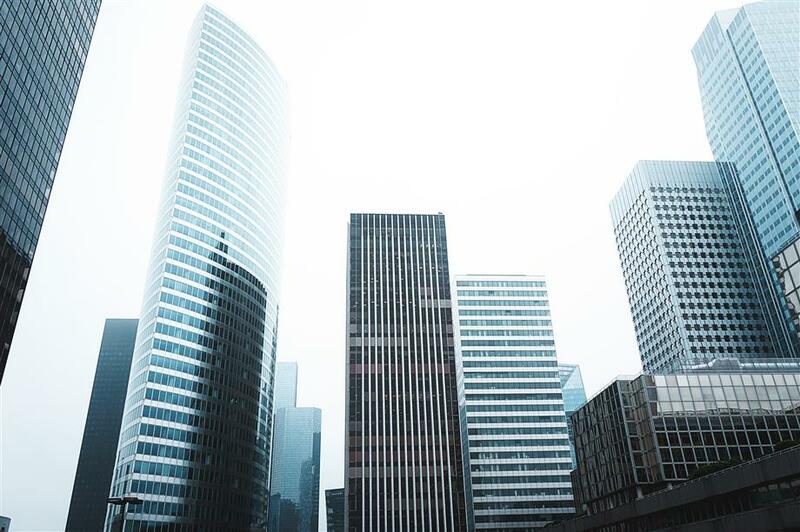 The commercial property management team is focused on adding value with a proven track record, backed up by a strong leasing team to maintain 100% occupancy. Proactive management, enthusiasm & commitment!